There is likely to be a huge increase in the purchase of “intelligent” lighting controls such as photosensors, occupancy sensors, and the wireless networks that connect them. Lighting controls will save money in the long run because they can be coordinated with cooling and heating profiles, particularly in commercial developments. It is also easier to manage energy consumption with these devices. Since fluorescent bulbs emit a lot of energy, people will be replacing them with more efficient types of bulbs, namely LED bulbs. 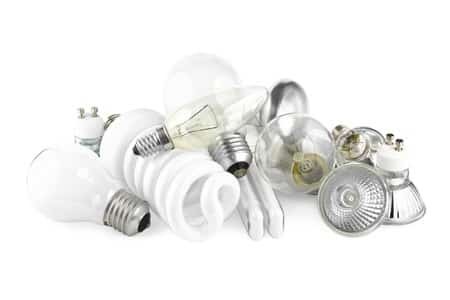 Substituting regular bulbs with LED ones could save more than $50 billion in electric costs, which is the equivalent to the energy generated by more than 200 mid-sized power plants. Existing street lights are too expensive to replace, but when installing new street lights, more and more of them will be solar-powered. For example, the city of Richmond, Virginia recently saved more than $600,000 when installing 20 street lights in a housing project. In addition, solar-powered lighting has a life expectancy of roughly 30 years, and most have backup batteries that last up to five days. When “smart glass” is used in the windows of a residential or commercial facility, it regulates the amount of glare and heat that come into the room so the occupants can take better advantage of natural outdoor lighting. Therefore, there is a decrease in the amount of electricity needed. Sales of these “smart glass,” or electro-chromatic, windows are expected to reach approximately $2.1 billion by the year 2017.
welcoming results. For example, some companies, such as hospitals, are trying to change LED lighting’s colors to produce more calming effects in their patients and employees. The use of energy-efficient home lighting and commercial lighting is the wave of the future. It saves money, is better for the environment, and is less expensive in the long run. It is simply a smart thing to do, both practically and economically. This entry was posted in Electrical and tagged energy efficient on February 2, 2016 by admin. If you are a home owner in Cincinnati, West Chester, Mason, Sharonville, Tri-County or even Lebanon Ohio we can provide all the electrician services you may need. 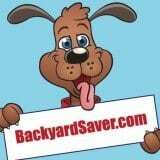 Check the Backyard Saver for this month's coupon. Licensed and insured. Locally owned and operated.